About | SoCal Fish Taco Co. About | SoCal Fish Taco Co.
We opened our Cali-beach-inspired food cafe to offer downtown Gilbert a new vibe distinct from the fine but more traditional restaurants already here. Three decades ago my parents, Pablo and Marie Reynoso, moved us to the Valley from South Bay in southern California, so I thought my East Valley neighbors would enjoy a beachcomber’s take on today’s gastropub, serving premium microbrews and quick zesty home made food in budget for individuals, groups of friends and families. COASTAL : NOT COWBOY. HAS COME TO TOWN. Simplicity, selection and taste are key to our lunch and dinner menu: fish tacos, wraps, fresh salads, crab cakes, jumbo shrimp, raw oysters and, of course, dad’s award-winning chowder in a bread bowl. This is fun food you buy on the beach or from taco stands near the strand in Hermosa Beach, Huntington Beach, Manhattan Beach and Coronado Island. And just because it’s fast doesn’t mean it isn’t fabulous. 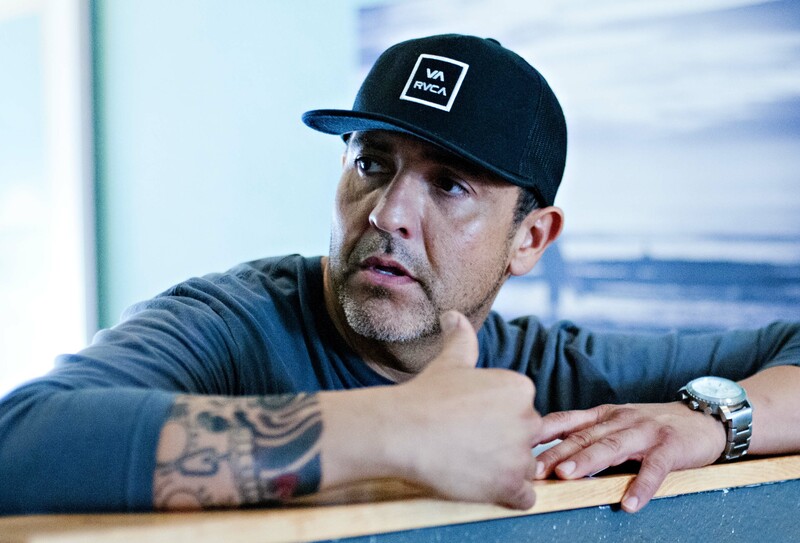 Ours is an unfussy, at-home atmosphere, welcoming for everyone, after work or before work: This is the come-in-as-you-are spirit of SoCal Fish Taco Company. Inside, enjoy our cozy tables and music; outside, our softly lit patio invites you, your friends and family to be at home with us in our great Arizona weather. THIS IS PAPER PLATE FOOD THAT CONJURES UP IMAGES OF THE WAVES. BLUE SKY AND BEACH MEMORIES. In 1991, when we opened our family-owned Seafood Market in Mesa, my parents knew that serving quality seafood required the highest standards of food purchasing, preparing’ and serving. Our family tradition continues today for you and your family at SoCal Fish Taco Company, just two miles away from their popular restaurant. Like my parents, all of us at SoCal are committed to your complete satisfaction, every day. We know that the only meal you’re interested in is the one we’re serving to you now. 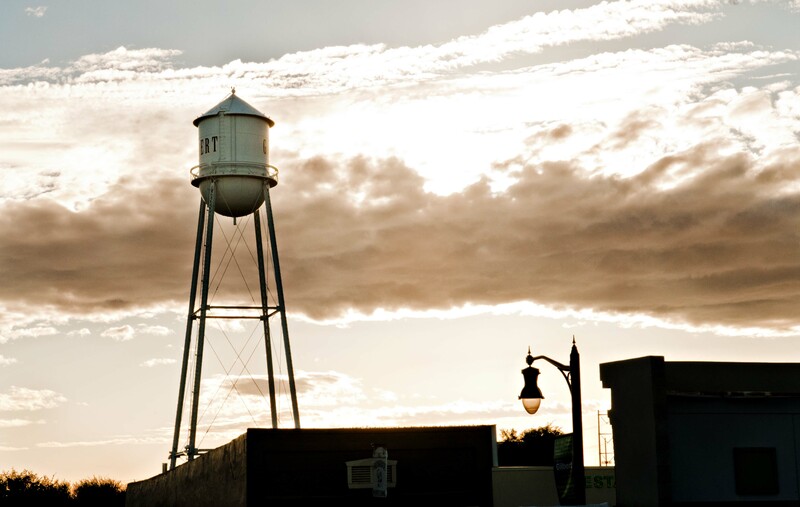 ENJOY THE BEST OF THE BEACH IN THE HERITAGE DISTRICT OF DOWNTOWN GILBERT. IN THE HERITAGE DISTRICT OF DOWNTOWN GILBERT.